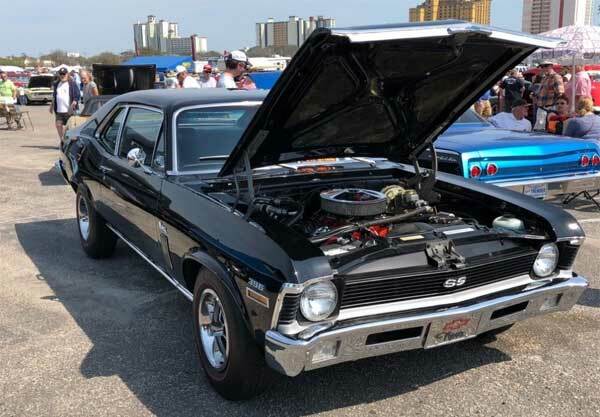 The Chevy Nova was produced from 1961 to 1979, then 1985 – 1988, with arguably the ’70-’72 models being the most classic in design and engine. This 1971 example comes with the Pit Pack, 396ci. V8 engine, center console 4 speed transmission and although it doesn’t explicitly say, some form of restoration in the past. 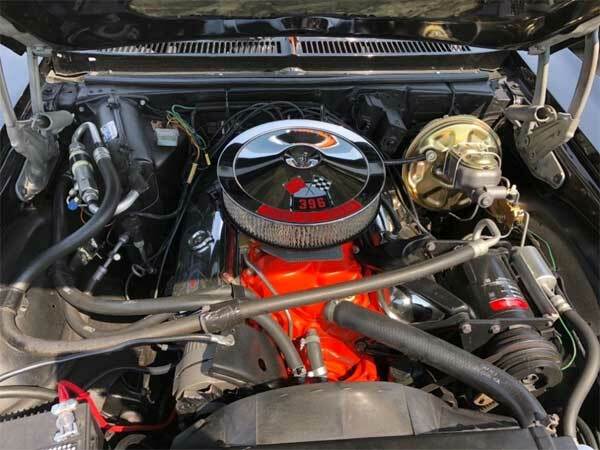 There is no mention of if the powertrain is numbers matching or not, but the whole car has definitely been treated to some new hardware throughout which has brought the car back to near brand-new condition. 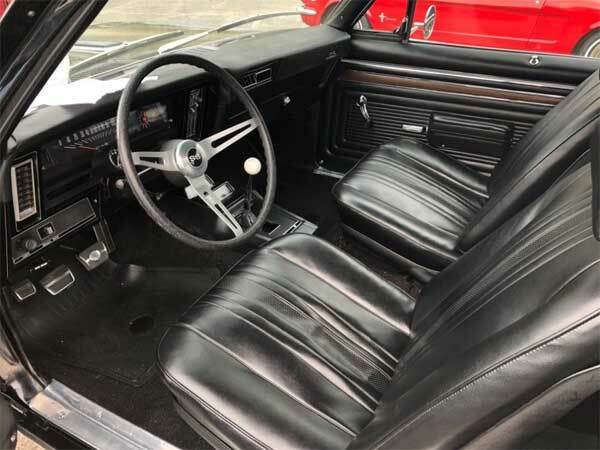 There’s a decent amount of close-up images from all over the car showing its cleanliness which means with some meticulous detailing, this Nova could be somebody’s pride and joy at a competition or show. It’s not the cheapest, nor the most expensive Nova SS out there, but with the sinister black look, healthy 396 engine and reasonable amount of mileage, this Nova definitely ticks all the boxes you would want from a classic muscle and could be anybody’s pride and joy as a shining example of vintage muscle car. ← Previous Story A New Dodge Viper for 2020?